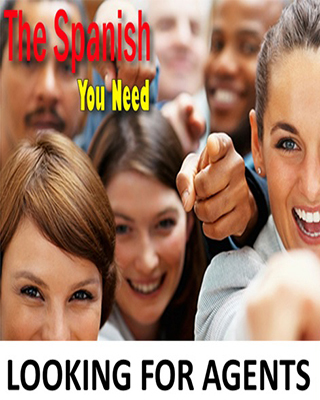 Why The Spanish You Need? 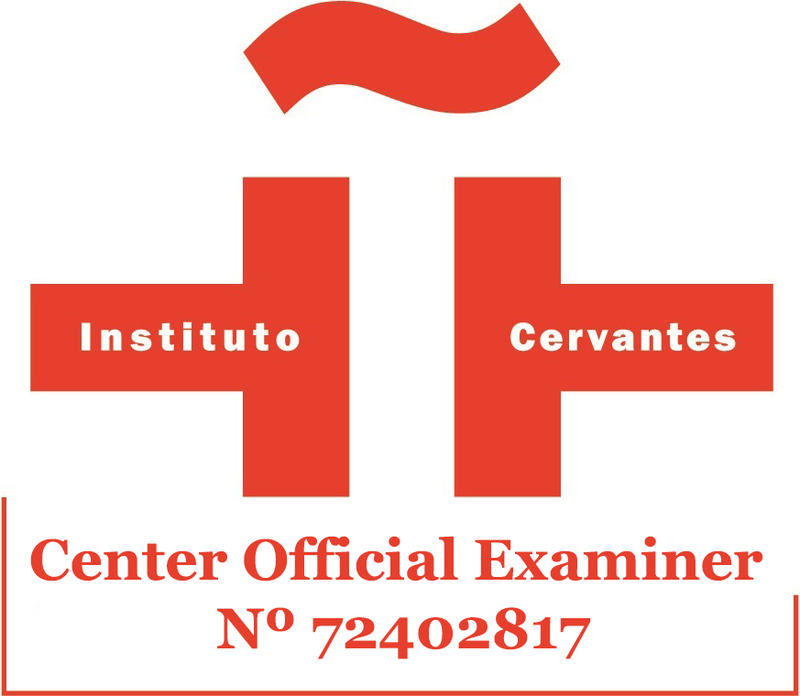 The Spanish You Need is accredited as Official Examination Centre by Instituto Cervantes. The Spanish You Need is committed to excellence in Spanish language teaching by providing a supportive, dynamic and professional learning environment. 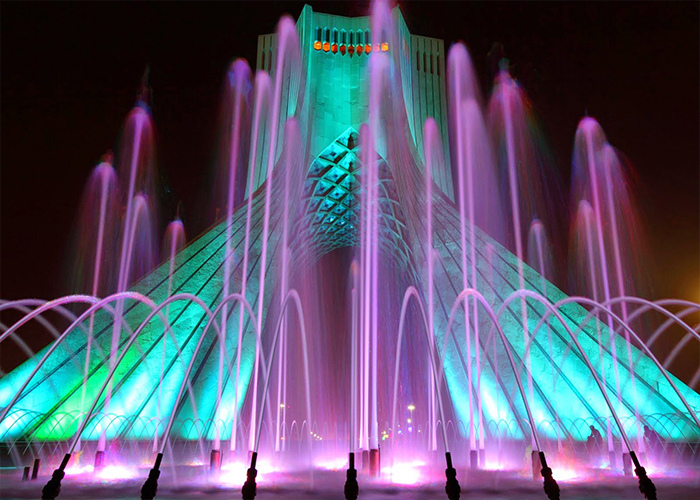 Direct management with the student body without intermediaries. 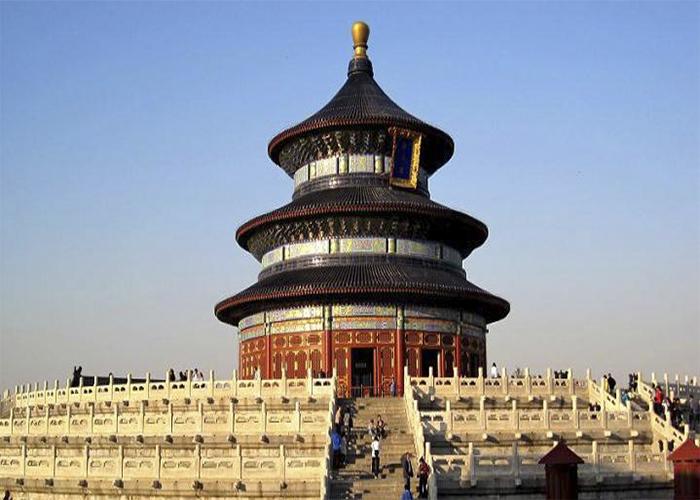 We are specialized in students from Asia, Middle East and China. Apart from Spanish language, all our students can follow English and French study courses, obtaining their official certification. 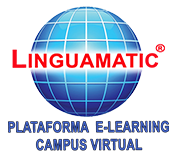 We collaborate with different countries to train your staff in government agencies. 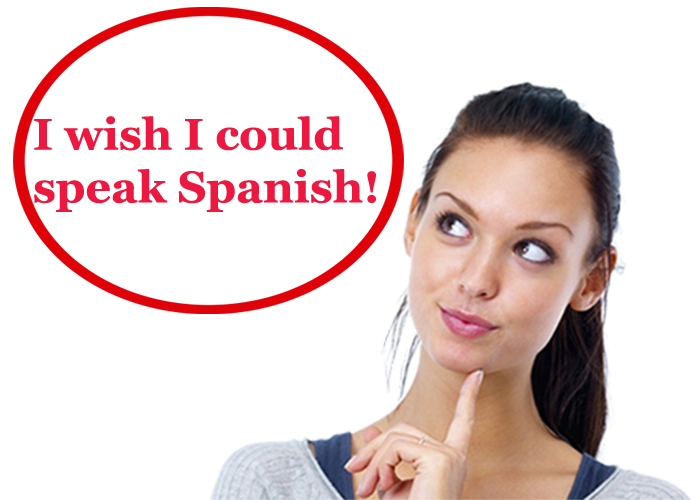 The Spanish You Need, is a Linguamatic mark for people who want to speak spanish created on 2010 because of the increased of our students interested on it. 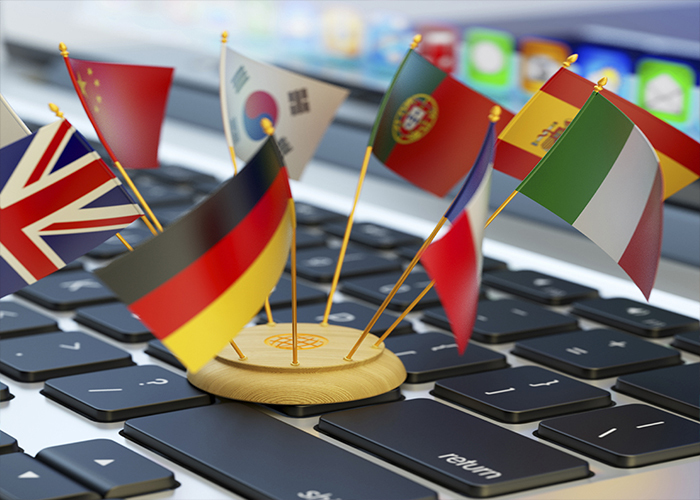 We have over 30 years’ experience of providing friendly, relaxed learning environment, where students make real progress in any language, and of course in their Spanish.